Sports can help your child in a number of different areas of their development and improve upon their life. They can make new friends, build relationships, learn something new, become physically fit and healthy, and even learn how to be a part of the team. While you might be tempted as a parent to pick out your own favorite sports or the sports that you think will most benefit your child, there is no one sport that is really better than another. In fact your child can gain the following ten benefits from practicing in nearly every sport. As an adult you probably realize that you are going to have to work as a team on some level. 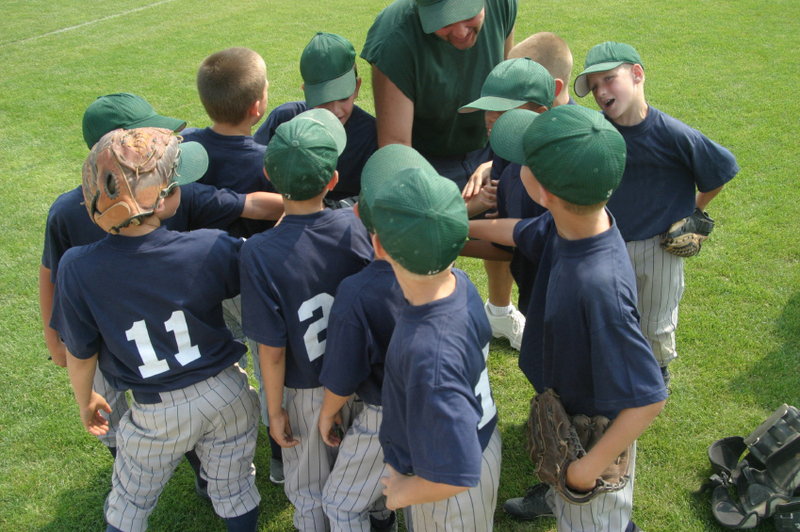 So when your child starts practicing sports and learns to work as a team, they are gaining a number of benefits that will help them throughout the rest of their life.